A gingival graft is designed to solve these problems. A thin piece of tissue is taken from the back of the mouth and gently moved over from adjacent areas to provide a stable band of attached gingiva around the tooth.  To ensure the most predictable and aesthetic results, Steel City Implants & Periodontics uses a state-of-the-art microscope to perform tissue related procedures. .